The human body experiences everything from minor aches and pains, to allergens and sensitive that cause reactions, to significant physical pain and other symptoms. There is a massive range of conditions that the human body experiences in a lifetime, some that are very temporary and some that are lifelong. Because of this, many people head to the local pharmacy for some over-the-counter medications or to their doctor for a prescription to relieve symptoms or manage pain. However, many of those pharmaceutical medications have side effects and long-term effects that are not ideal or downright dangerous. For this reason (and more! 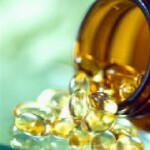 ), many people turn to homeopathic medicine as an alternative healthcare choice. What Are the Advantages of Homeopathic Medicine? One of the primary benefits of homeopathic medicine is, that when used correctly, it is just as effective yet has far fewer health risks than prescription and over-the-counter pharmaceuticals. 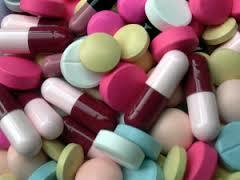 Homeopathic medications are naturally-derived so they are much better for your health than pharmaceutical medications. An additional benefit is that homeopathic medications are prescribed in low-doses and are non-habit forming, unlike many pharmaceutical medications. Further, homeopathic medicines seek to treat not just the symptom but the root cause which means you may even recover more quickly! 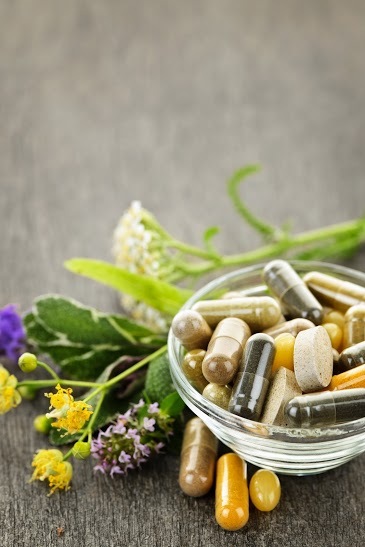 There are homeopathic medicine alternatives for just about every prescription and over-the-counter medication so consider taking advantage of the benefits of homeopathic medicine the next time you need medicine.